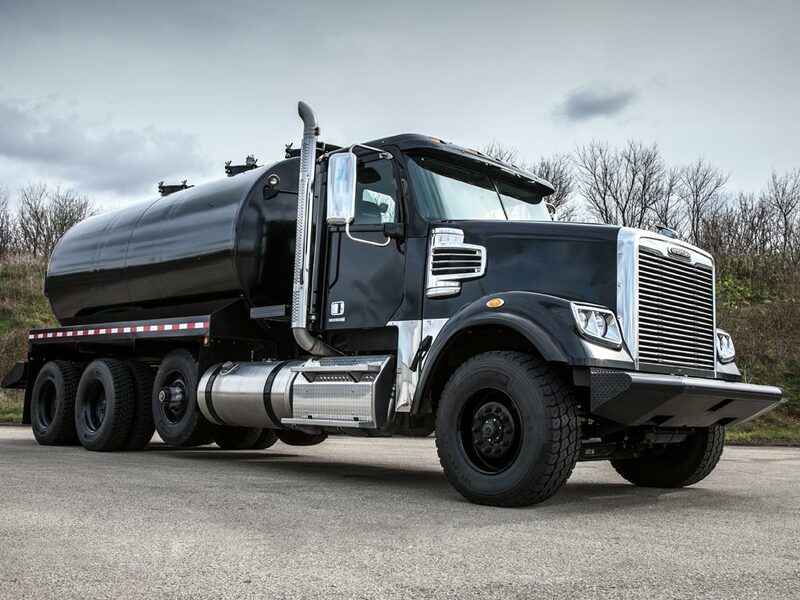 The flagship vocational model from Freightliner Trucks is tough on the outside, comfortable on the inside and always ready for a hard day's work for a commercial truck, no matter how severe. 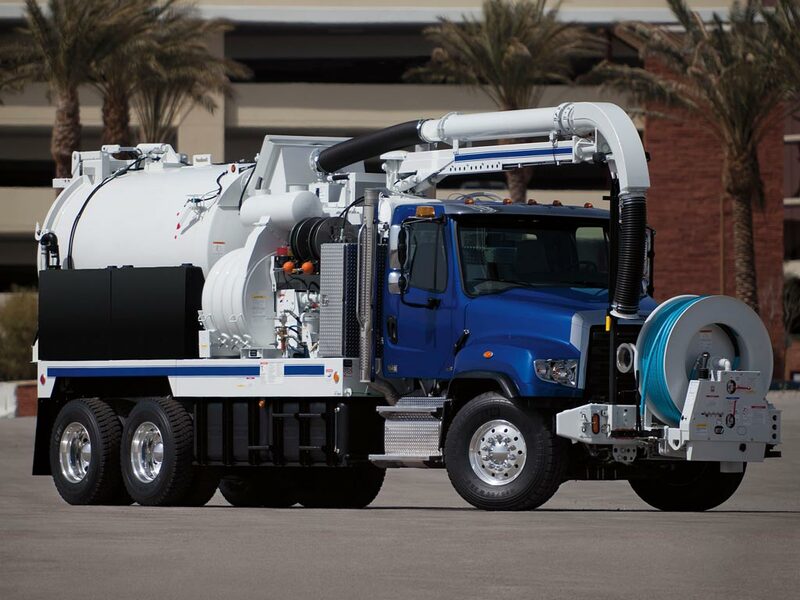 The 122SD is the ultimate work truck: powerful, rugged and versatile. These heavy commercial trucks can haul anything from granite to logs to heavy equipment with ease — across severe terrain, down a mountain and around hairpin curves. 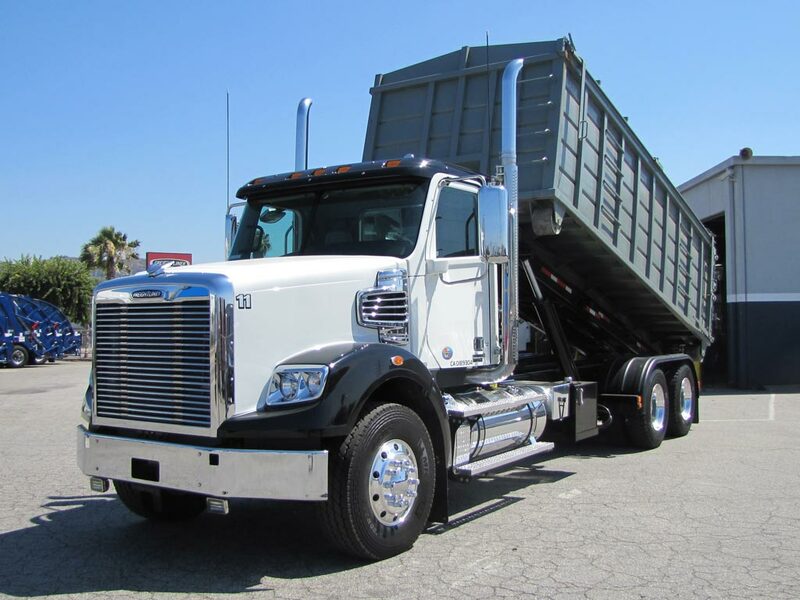 As a leading heavy truck manufacturer, Freightliner has designed the 122SD to be dependable, comfortable and profitable. These heavy-duty commercial trucks can take you and your business to new heights. You want muscle and flexibility? 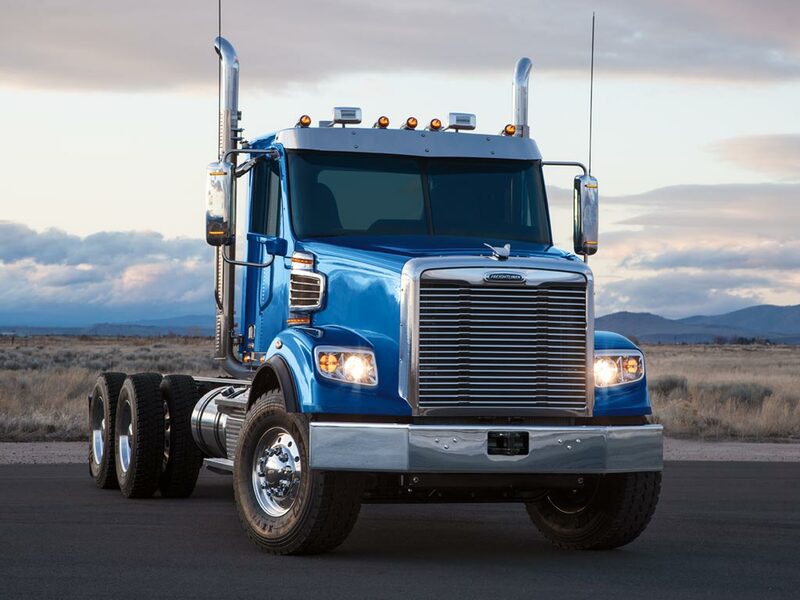 Wait until you see your choices for engines, transmissions and suspensions of our heavy duty trucks for sale. Our heavy haul customers know the importance of performance when it comes to buying a new truck, which is why we strive to produce the most durable trucks on the market. The 122SD is built for severe duty inside and out. So throw everything you've got at it. 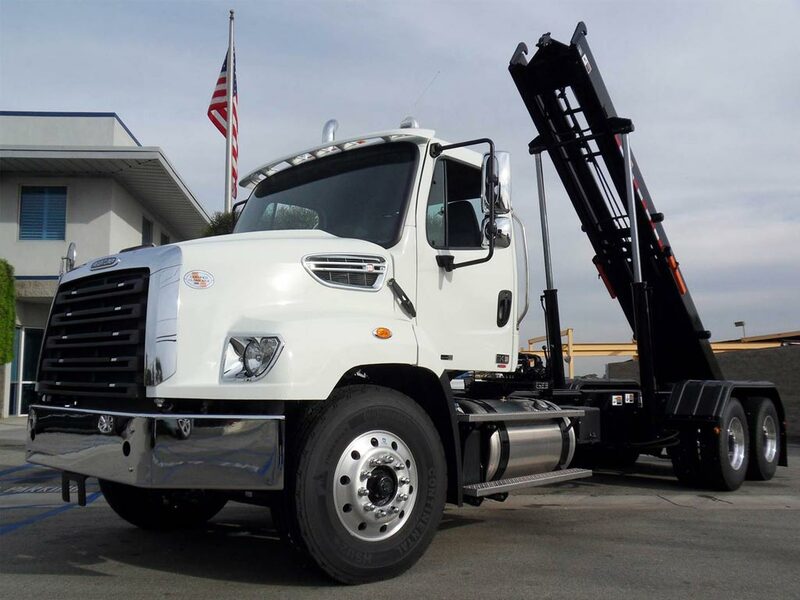 The 122SD is one of our heavy duty trucks for sale that can handle the demands of your toughest job site. Stop by and let usl show you that the interior of the 122SD cab is designed so everything can be controlled from the driver's seat. And that's a comfortable place to be. Just visit our New truck sales department, ask about the heavy duty trucks for sale, and we’ll show you how it’s done. Front axle rated at 12,000 lbs. Rear axle rated at 40,000 lbs. Steer axles rated from 12,000 to 22,000 lbs. Drive axles (including Tridem) rated from 23,000 to 70,000 lbs.